With RMG Exposed coming up this Saturday, our staff are sharing their photo picks for the auction. Check our the selection from our Director of Finance and Administration, Olinda Casimiro. It’s not too late to buy your ticket – we hope to see you at RMG Exposed! I have always been interested in the “house” and how people make them their “home”. This image captures the tear down of an apartment building in Regent Park, Toronto. The “cookie cutter” formula applied to mass housing offers the occupier slim options on how to make the space their own, here, we have is a glimpse of some painted walls, enough to confirm occupancy. Domestic and landscape architecture have transformed our understanding of parks and buildings, this photograph begs the questions, how does one alter a two dimensional structure environment to provide personalization that allows its occupants to create memories? Will the replacement multifamily house in the end produce anything that looks, feels and inspires growth in its inhabitants? How do we make use of our living spaces, how do we change them and how do we leave them–after all, our house is a house that is like the life that goes on with it. I found myself drawn to this image over and over again, there is a wonderful sculptural element — as if, it almost wants to fall off the wall. Only after some contemplation, did it reveal to me the “Scientist” in the background. There are layers in this photograph worth exploring, including the choice of rainbow-like colours, the subject includes both of things past and future. The colours and their three dimensional shapes perhaps reveals an insight into the mind as it works through the challenges presented in the era that the Scientist created great leaps of growth….science, silent sound and colour juxtaposed together create evocative emotion that naturally allows for engagement and dialogue when viewing this work. This work forces the viewer to challenge the way life has changed and what life may be through intervention. Does a dilemma exist in the world today? The interaction of yesterday as observed in the raw landscape which with human ignorance will die, with tomorrow, does the barcode, which is a language understood by the computer have the ability to replace nature? Although beautiful, the barcode, which is represented by a colourfield negative waterfall, appears foreign. It forces the viewer to ponder the complexities that exist in today’s world –nature vs structured human manipulation. There are connections between human and nature all around us, here, the vastness of nature dominates, I am attracted to the beauty of the human geometric elongated rectangles against natures rugged outdoors. I like it – a lot! With RMG Exposed just around the corner on November 14, we asked our Board of Trustees for their favourites from the auction. Check our the selection from our Treasurer, Vince Bulbrook. We hope to see you at RMG Exposed! 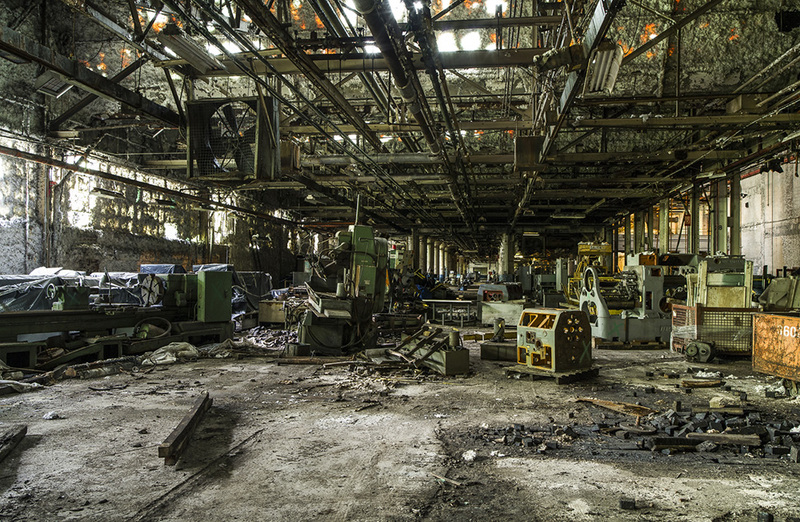 Tom Ridout – Machine Age: This picture is a quiet contrast to what would have taken place here at one time. How did it come to be like this? The pieces of equipment strewn about seem to indicate that no one expected it to get to this end state. Could the people who worked there in the past have ever imagined it would come to this? Daniel Bruno – Serenity: When daily activity becomes overwhelming there is an urge to want to disappear from it all. To where there are no people, phones, internet, TV or cars. A place something like this. Looking at the picture and imagining what that would be like will have to do for now. 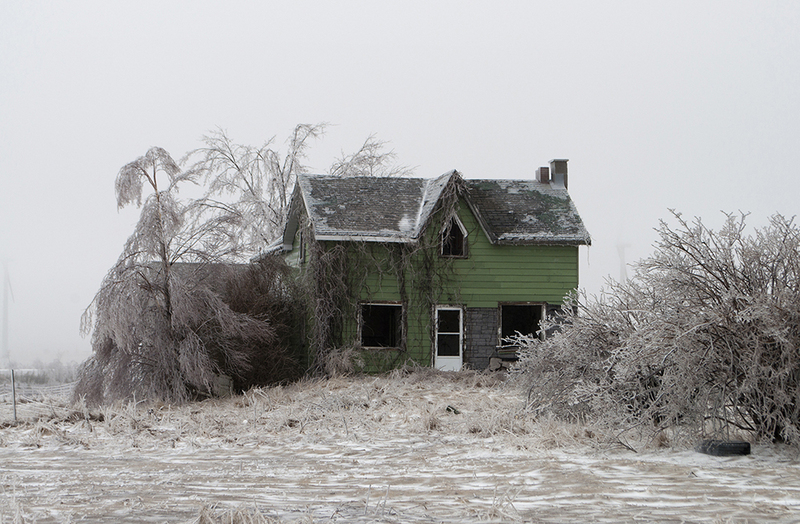 Gary Chapple – On Ice: This is a haunting picture that shows no life where once there was a family. Who were they? Why did they leave? What are their memories of this place? And why didn’t someone else take their place? Similar to Machine Age and a number of other photos here. With RMG Exposed just around the corner on November 14, we asked art consultant Holly Mazar-Fox to share her thoughts on buying photography and the auction at the RMG. Join us for a special preview evening with Holly on November 12 from 7-8pm. The RMG: Hi Holly! Can you tell us a bit about you and how you became an art consultant? Holly Mazar-Fox: I’ve had a very strong passion for the arts from an early age, which I have pursued at both an academic and professional level. I graduated from Yale University with a BA in the History of Art and then went on to complete a master’s degree at The Courtauld Institute of Art (University of London, England). I have gained extensive practical experience of the art world; I worked for an art non-profit organization, a boutique contemporary commercial gallery and the Corcoran Gallery of Art (in Washington, D.C.). Upon returning to Toronto, I saw an opportunity to guide clients (private individuals, companies and art professionals) by providing a variety of art related services including advising on purchases, collection management and appraisals. The most fulfilling aspect of my job is connecting people to art – whether introducing them to a new artist or art full stop or recommending a recently opened exhibition. Art is so personal, but yet it forms the very cultural fabric that enhances our daily lives. RMG: Briefly, can you discuss the history of contemporary photography in Canada? HMF: A tall order, but I will try to make this as concise as possible by focusing on two core histories! From my perspective, the birth of Canadian contemporary photography truly begins with the informal Vancouver School (of the late 70s and early 80s) with artists such as Jeff Wall, Roy Arden and Rodney Graham who provided snapshots of the everyday whilst capturing certain cachets of our societies. Bringing out conceptual ideas yet bridging a connection to greater art historical themes was a momentous shift – henceforth transition the medium from documentary to one of commentary. Also during these formative years saw the emergence of women artists such as Suzy Lake, Shari Hatt and Nicole Jolicoeur who brought to the forefront issues centered upon identity. Both movements have laid down the foundations of Canadian contemporary photography that are still influencing and relevant to today’s artists. RMG: Is this art form becoming more noticed in the art market? How are artists working in this medium (analogue vs digital, etc)? HMF: Within the last 25 years, photography has very much emerged from the shadows to become an art form in its own right celebrated by collectors and institutions alike. Facets of the art landscape devoted exclusively to photography have emerged covering events to awards, including Toronto’s own CONTACT Photography Festival as well as the annual Aimia/AGO Photography Prize that recognizes pioneering contemporary photographers. The majority of today’s artists are working within the digital photography space, leaving the dark rooms behind! In addition to moving away from the traditional norms, there has been an increased interest in the exploration of material components and chemical processes produced through photography as well as the extrapolation of the still image translated into video installations. 4) Can you please explain the “photographic edition” and what to consider in a print? HMF: Photographs are generally sold in editions – meaning that a total number of that specific photograph has been printed at one time and then retired. In some cases the original file/negative is kept by the artist or destroyed. The number of prints in an edition can range immensely, for example from three to 950, in addition to an Artist’s Proof, which is usually kept by the artist (AP for short). It is important when considering a print to consider the edition size; the smaller the edition the more exclusive with fewer pieces in circulation in comparison with a large issue edition. 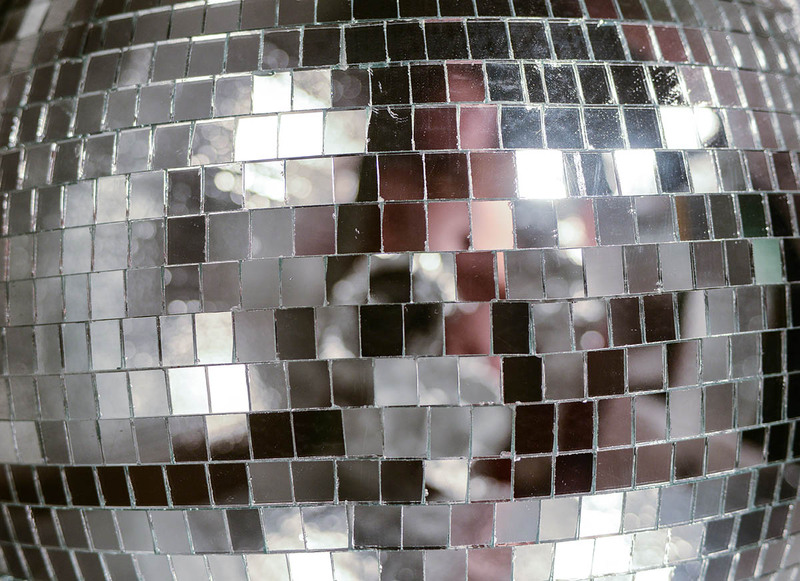 This year RMG Exposed will be presenting a special installation, SPIN by Katrina Jennifer Bedford – a limited edition of 50 prints of the project will be for sale, created exclusively for this event. RMG: Let’s say you are new to collecting, where should you start? What should you look for? HMF: Should you be looking to acquire artwork as a budding collector, consider working with an art consultant. The art world can be an intimidating and challenging place to navigate without the help of a specialist. Mazar-Fox Art Consulting has an in-depth and thorough knowledge of the art market from all angles; covering a wide range of artistic styles and mediums to value for money. I’m constantly attending art fairs, exhibitions, and auction sales both locally and abroad to seek out new talent, while also keeping a pulse on current market trends. I can assist clients in matching artwork with their tastes, aesthetic, and budget (no amount is too small). Working with an art consultant not only provides you with an opportunity to enhance your own knowledge about art, but also enables collectors to have access to high calibre art at all price levels. RMG: What are the three works in the RMG Exposed auction that stood out to you? Why? Brilynn Ferguson – St Agnes. This photograph is incredibly powerful – its elongated perspective and sharp details immediately draw you into the frame. The unmistakable vibrancy of the colourful graffiti work being bordered by a majestic gothic arch brings an interesting juxtaposition between old and new. From my perspective, there is a mixture of sadness and beauty being captured as decay is met with a warm glow of light pouring through the window – there is a real narrative to this one! Glen Lee Jones – The Maze. I find the energy and playfulness of this piece extremely appealing – the geometric shapes and clean lines are reminiscent of an Art Deco style. A visual challenge to layer contrasting patterns, Jones has found the right formula with a muted palette in the background in combination with a slightly more colourful range of red and navy hues in the foreground. This composition really does pop. Lora Moore–Kakaletris – Skimming the Surface. I am very much drawn to the interplay of light and dark shadows of this figurative piece. 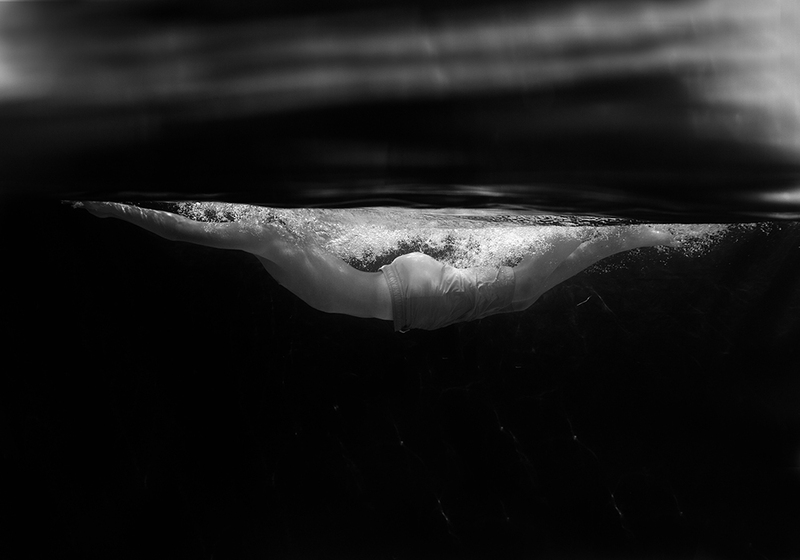 For me, there is also a peacefulness and stillness to the work – the opaque section of the water evokes feelings of solitude, while the subject is captured in an elegantly outstretch pose that brings this photograph to life. RMG: You go to many charity benefits and auctions, what makes RMG Exposed different? Why support the RMG in this way? HMF: The RMG Exposed fundraising auction is a wonderful opportunity to not only support Canadian contemporary photographers, but also the exceptional programming at the RMG that in turn serves the entire Durham community. The RMG is continually developing new ways to interact with art through engaging exhibitions and educational endeavours by sharing the positive effects of artwork with audiences – I believe everyone should have access to art and the RMG remains dedicated to this cause. I’m especially drawn to photographic concentration of this auction as I’ve seen some very interesting artistic developments within this particular art form that are pushing the boundaries of creativity. Leave the evening with a work of art in hand and satisfaction that you’ve given a little back to the RMG. I encourage everyone to bid high and often! Join us for RMG Fridays on November 6 from 7-10pm! 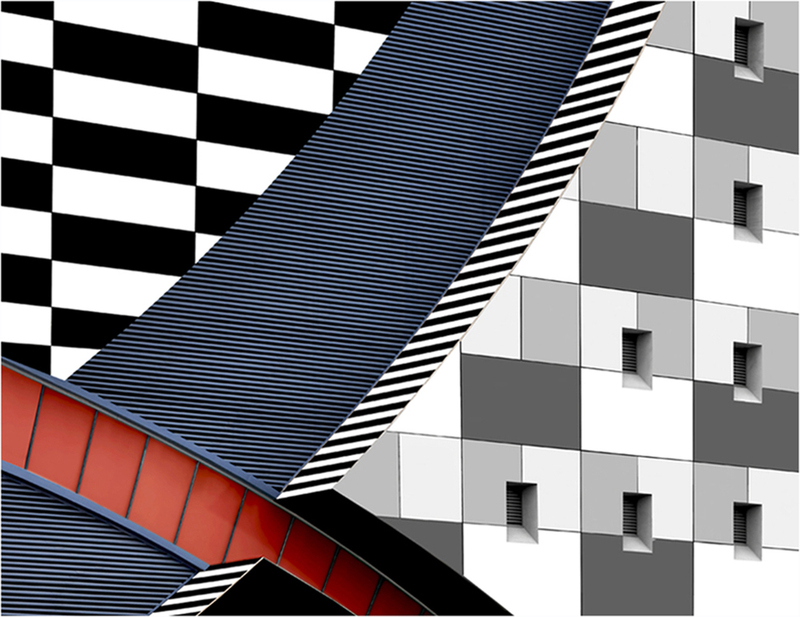 Learn more about Ray Mead: Abstraction Through Line. Enjoy the indie pop of Language Arts and Katie Du Temple’s electric jazz. Join us in the Lookout for Friday Film Features as we screen Chorus and Townhomes Scare Me 1, two animations by Benjamin Edelberg. Also featured! The Magic Gumball Machine of Fate is an artist’s multiples project that distributes works by Canadian creators and makes art affordable for everyone. “Cat’s Eye” by Moira Clark is the 9th edition released via The Magic Gumball Machine of Fate. The Magic Gumball Machine of Fate is curated by Catherine Heard.